You’ve put in a lot of work to get visitors to your website. 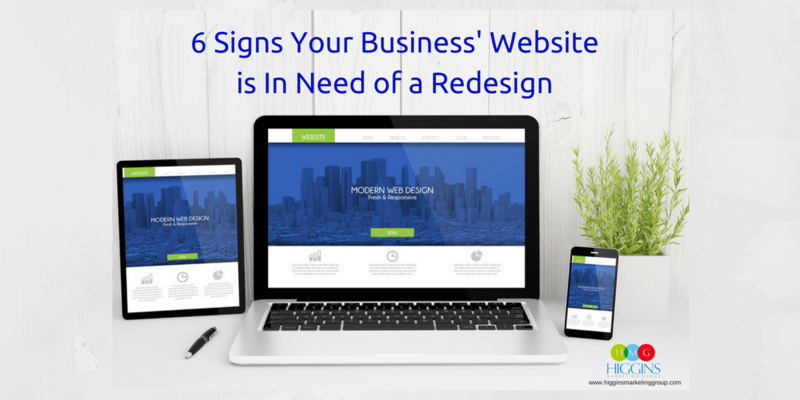 You’ve created a simple, engaging website that is easy for your customers to navigate. You’ve incorporated responsive design to ensure that it’s mobile friendly. Keywords have been sprinkled throughout the copy to give the site a boost in SEO rankings. Now all that’s left is to sit back and watch the conversions come in. 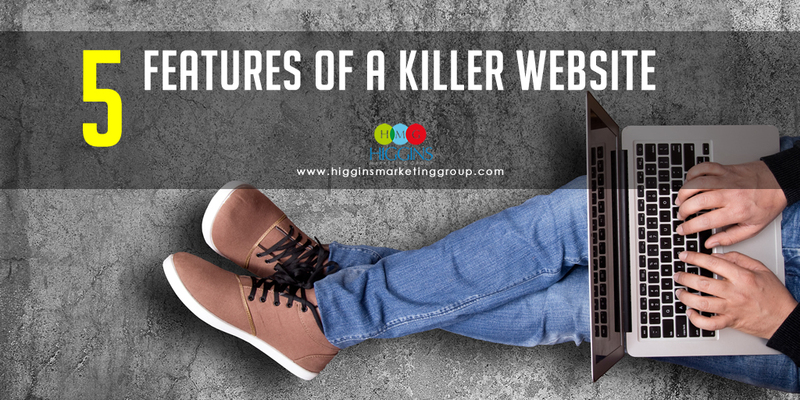 All that work will start to feel like a waste of time if your customers are simply coming to the site, looking around for a few minutes and then moving on to the next one. You have to be able to get them to take that next step. But how? Sure… there’s a real art and science to optimizing a sight for conversions – and websites that are converting at the highest levels usually earn this status through lots of spit testing and lots of hard work! However, there is good news. Paying attention to these three best practices will make sure you’re headed down the right path without getting too far into the weeds! Trust isn’t built in a day. You know this to be true, so why do you expect customers to hand over their money the first time they meet you online? Instead of driving customers to a landing page designed to get a sale, drive them to a page that drives them to an opt-in form. This gives them time to become familiar with you and your brand before you pop the question. Why does this work? Well, people like to try before they buy, so to speak. Getting a customer to make a small commitment like opting in to receive your newsletter of free video tips helps warm them up to a bigger commitment like making a purchase. This tactic plays off our human nature, and that’s why it’s so successful. 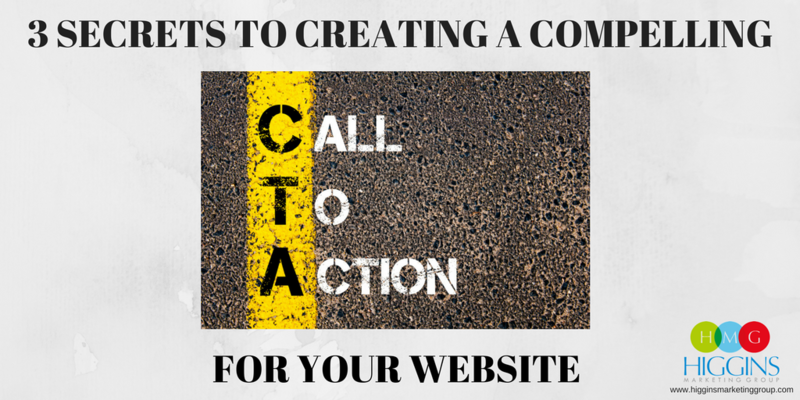 We all know that “calls to action” are important to getting customers to convert. These are the little messages built into your website that tell your customers what to do – what action you want them to take on your site. So if you want to increase your chances for conversion, logic would tell you to increase the number of CTAs on each page. Five CTAs has to be better than having just one, right? Not necessarily. For starters, having three or four different CTAs on your website can overwhelm and confuse your prospects — should they click to learn more or sign up for a free trial? Too many options can leave a customer wondering what it is that they want. Not to mention it can start to look a little desperate on your part. Keep things simple with just one (max two) quality calls to action per page. People can be rather skeptical, especially if something seems too good to be true. So how do you convince someone who is uneasy or unsure to give your product/service a try? You offer them proof. Social proof is invaluable to the customer buying journey. The latest data shows that 63 percent of customers are more likely to buy from a site that features reviews. Reach out to some of your best and loyal customers to see if they would be interested in leaving your business a review online. You can then take their reviews and feature your favorite quotes on your website, either on a separate testimonials page or by weaving them into your website copy about your services. 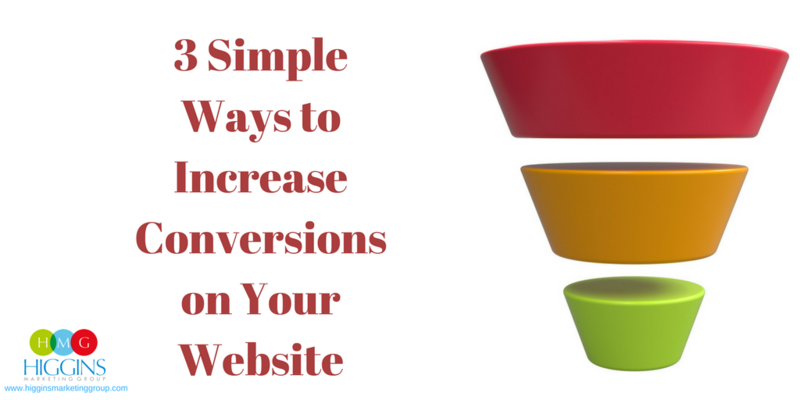 Here’s to converting more of your website visitors into motivated prospects and buyers! If the team at Higgins Marketing Group can ever help, please feel free to contact us.